Robin Romano currently serves as Chief Operating Officer (or as she likes to say – Chief Cook and Bottle washer) of MariSol Federal Credit Union (MFCU), a Community Development Financial Institution in Phoenix Arizona. She is proud to work for MFCU for over 19 years. In her spare time, Ms. Romano is the Chairman of the Credit Union Advisory Committee for the Consumer Finance Protection Bureau, and serves as a Director for the MesaCAN Tripartite Board, an organization that helping families on their journey to self-sufficiency. She also teaches Financial Education classes to various community organizations to include the Maricopa County Jails. Plus, she has two great kids who are both Engineers and is married to the best husband in the world for 34 years. Prior to MariSol, Robin spent 8 years as a regulatory examiner for the National Credit Union Administration, after being the Loan Manager for Western Horizons Federal Credit Union in Mesa, AZ. 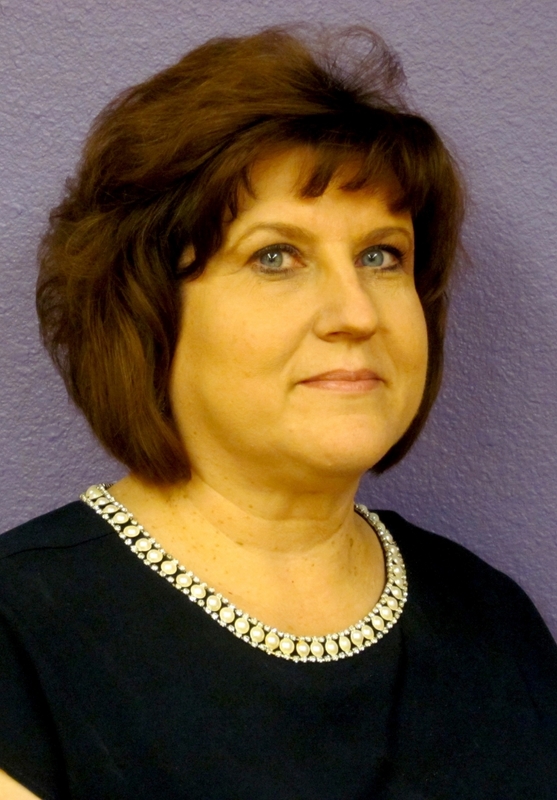 In addition to over 30 years in the Credit Union movement, Ms. Romano has worked in the banking and real estate industry while serving on the boards for the Federation of Community Development Credit Unions, Arizona Credit Union League and Supervisory Committee for First Corporate Credit Union. MariSol’s mission is empowering our members through financial inclusion by access to affordable and equitable financial solutions. Robin truly believes in this mission and is proud to be a part of the team at MariSol that helps individuals and families become financially empowered.